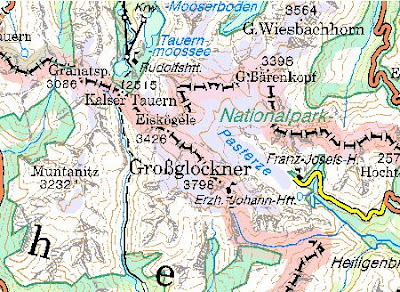 Interactive topographic map of Austria with geographical name search option. Printable maps of the continents and countries with different level of detail. The maps can be downloaded in gif and pdf format. Interactive road map of Slovakia. Zoomable satellite and road map of Germany. 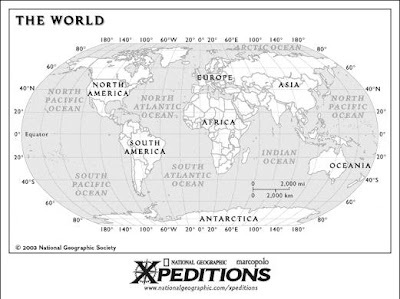 Zoomable topographic map of the world. The maps use false-color 3-D shading to show changes of altitude, somewhat as if you were viewing the relief from a satellite. 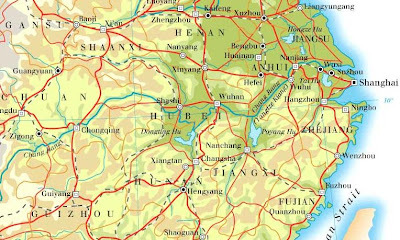 The maps are quite spectacular and very instructive; if you study a part of the country that you thought you knew intimately, you'll see all sorts of things you hadn't noticed before. A simple roadmap of Estonia. 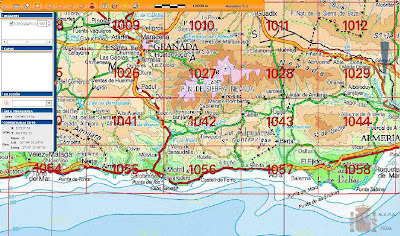 Interactive topographic and road map of Spain. Online route planner and road map of Hungary. 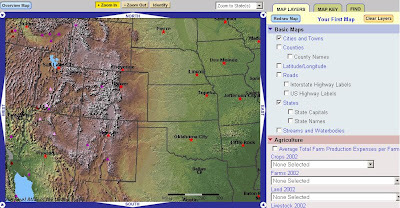 Online map maker with many different layers. 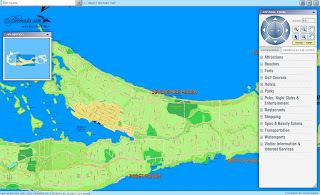 In the Map Maker, you can use more than 1,900 map layers to select, display, and print your own maps. 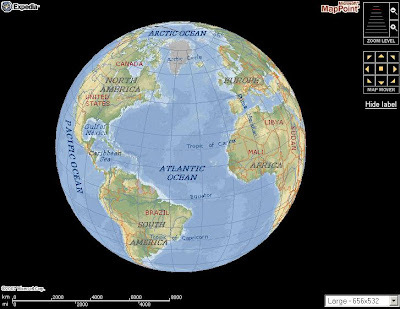 You can locate any place in America and learn more about its features on your custom-made maps.